Lovely move-in ready home in Founders Village! Great price point for anyone looking to get into this difficult market. 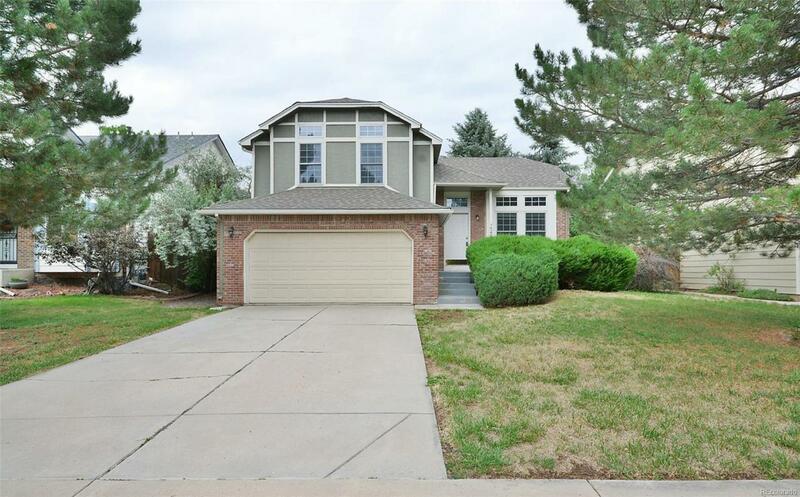 The home boasts 4 bedrooms and 4 baths. Kitchen has been updated with newer cabinets and appliances. Great backyard with a deck and patio for entertaining in the summer!